Sign or renew and an awesome deal waits for you! 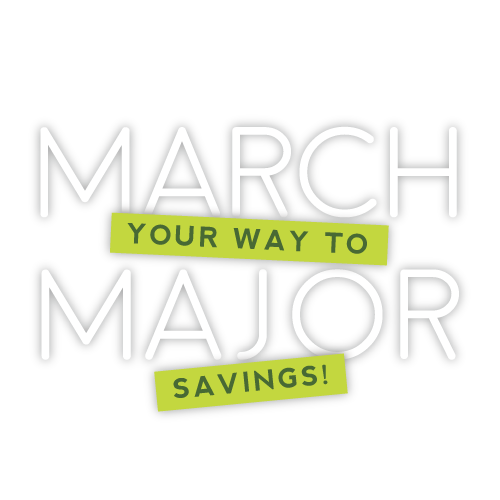 Broad Street Commons is for students who want more out of their college years, so we’re putting more money in your pocket — and a free 32” smart TV in your apartment, too! Check this out: Be one of the next 20 people to sign or renew a lease and you’ll not only get your application and deposit fees waived ($250 in savings), you’ll also get a smart TV. So the question is, how fast can you get to our leasing office? Put those running shoes on and snag this deal now before someone else gets the goods!